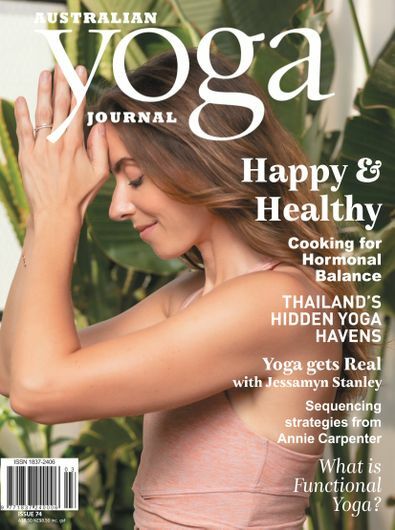 Australian Yoga Journal is dedicated to encouraging the beginner, as well as challenging the expert, in the physical and spiritual aspects of yoga. A beautiful magazine covering in-depth content on yoga, nutrition, fitness, wellness, travel and lifestyle. 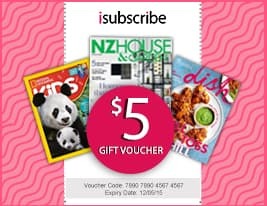 Be the first person to tell us what you think about Australian Yoga Journal and you'll save $5 on your next purchase!